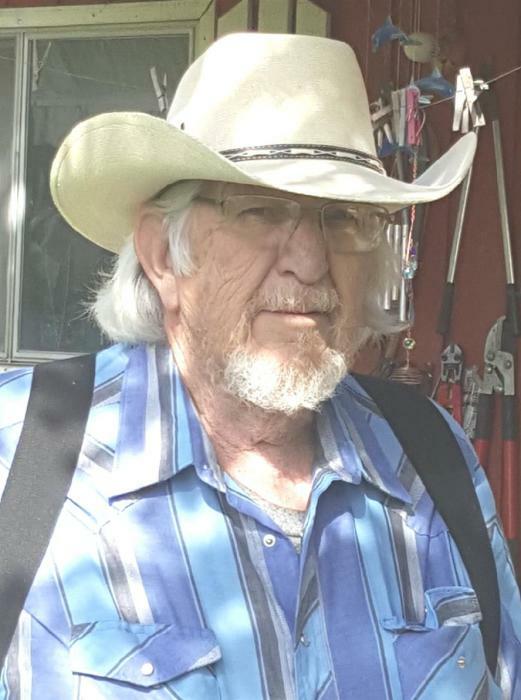 Thomas J. Kersey, 77, died on Friday, October 12, 2018 at Cabinet Peaks Medical Center in Libby. He was born November 30, 1040 at Laramie, WY to Russell and Florence (Gorball) Kersey. Tom served in the US Navy from 1959 to 1963. He worked at Hill Air Force Base where he met his future wife Marcia McGraw. They eloped to Las Vegas and were married on November 22, 1967. Thomas was hired by the US Forest Service in Libby in September of 1978. He was their maintenance person. He retired in January of 1995. Thomas worked with the Boy Scouts of America for several years and was an Eagle Scout. He drove school bus for Head Start, and also charter buses for Harlow’s. 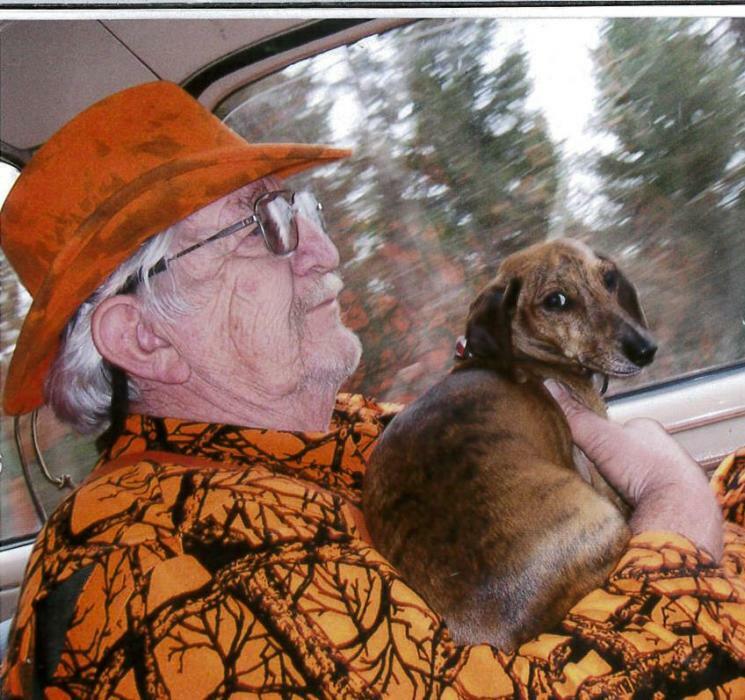 Tom loved to hunt and fish, and enjoyed gardening. He also loved to spend time with his family. Tom was an avid boater and belonged to the US Coast Guard Auxiliary for 36 years. He loved patrolling on weekends and holidays, and promoted boat safety. He retired from the Coast Guard Auxiliary in 2012. Survivors include his wife Marcia Kersey; daughter Cherone Kersey Flak (Joseph); son Vernon T. Kersey (Donelle); grandchildren Trevor Kersey, Shelby Copeland, Jacob Coleman, Zach Coleman (Kashaila), and Hunter Coleman; and brothers Richard Kersey, Jerry Kersey (Jan).